Having looked around and seeing so many Arduino based I have decided to learn on the job and build one. I have been hacking about with the RPi for a while so it shouldnt be too challenging, well at least at the start. I have a 275lt cube which is sumped. Its been neglected a bit and while the fish and softies have been doing great the hard corals all slowly died Time to get back to slow and steady changes and stability. So to start I got the Arduino set up with a screen. I am using an Uno at the moment but think an upgrade to a mega is on the cards. I have a 1602 LCD Display already so hooked that up using this schematic. This is woking fine and now I need it to show something. I am using a DS18B20 Temperature probe hooked up simply using this schematic. This displays my Temp on the left of the screen and my RO % on the right. It uses less GPIO pins which is a win and can display lots more! I have a conductivity sensor on its way from china to test some salt level measurements, if it doesnt work it will be a useful leak detection sensor. I also have an SD card board on the way for data logging and a Lithium battery charging board to add power backup. I need to work out how I am going to do the network stuff. I have experience using the NodeMCU which has built in wifi so I might go down that route. I also need to workout how to wire stuff up. I am thinking of using RJ45 ethernet ports and cables. 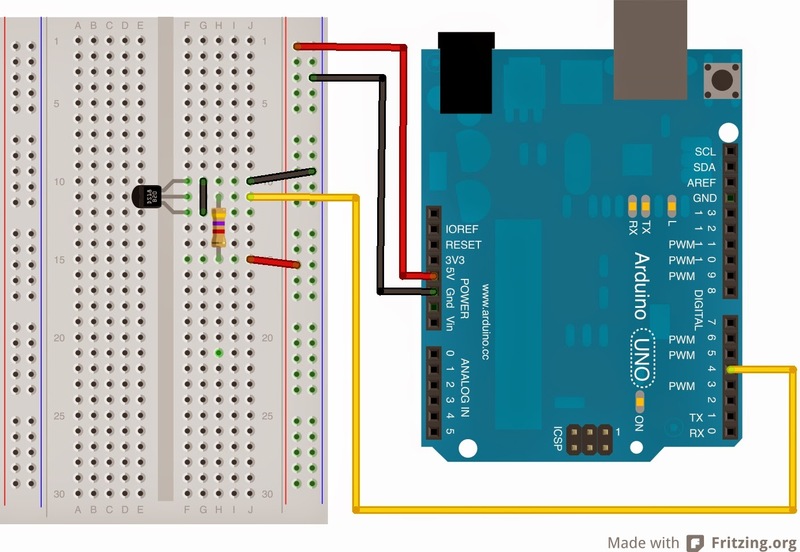 So I hope update this thread as a reference to myself and perhaps help someone who is thinking this arduino stuff is too complicated! The Google Fu is strong in this one. Last edited by thegasman2000; 10/10/2017 at 02:54 AM. 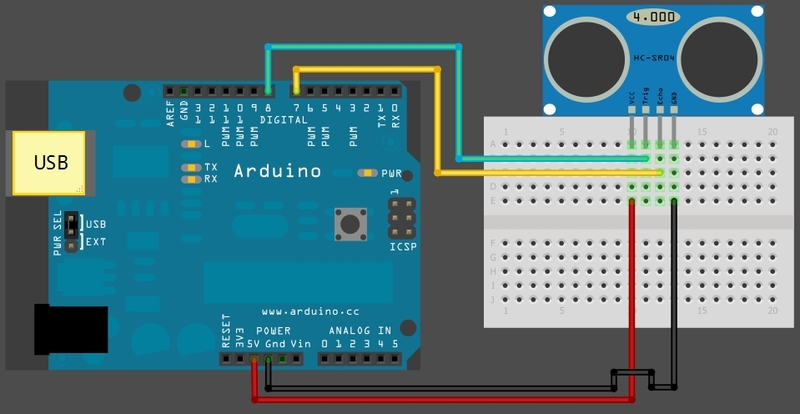 Anyone made a CO2 sensor for the arduino? I know the PH and CO2 readings can be used to calculate ALK as used buy the new Seneye controller being unveiled at the moment. Location: Oakley, behind enemy lines in communist occupied California. LED snob. Unapologetic Luxeon Rebel and Bridgelux Vero fanboy. Every time a fluorescent or halide fixture is scrapped, an angel gets its wings.